What Is Retinol + Why Is It The Secret To Smooth, Poreless Skin? It's one of the best skincare ingredients out there! Most of you probably associate retinol with mature skincare, and we don't blame you. Derived from vitamin A, this ingredient is common in many age-defying products as it helps encourage faster cell turnover in the skin. It therefore famously addresses skin concerns like fine lines, wrinkles, and sun spots, which is probably why you aren't as tempted to dive into it just yet. But what if we told you that retinol is beneficial to absolutely anyone? Believe us, as long as you're looking for smooth and luminous skin, it's definitely something you should look into. Keep scrolling to know exactly why! According to Dr. Anna Palabyab-Rufino of BeautiqueMD, retinol is a form of retinoid that's considered one of the best ingredients out there for reducing the signs of aging. This is because it's known for effectively promoting cell renewal, making vitamin A a derivative wonderful addition to your skincare routine. It improves the skin's texture and tone. Being an anti-aging ingredient, retinol addresses several skin issues we develop as we get older. 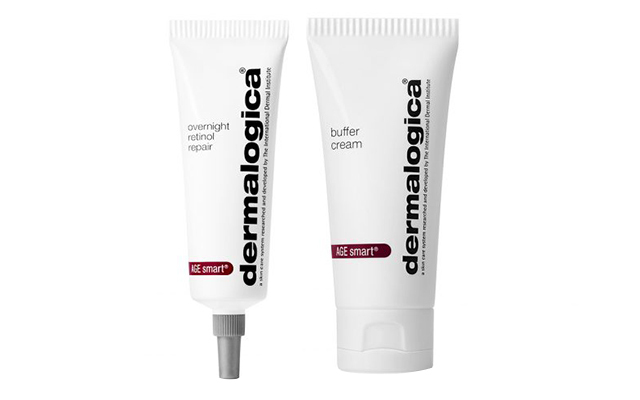 "Retinol helps exfoliate the most superficial layers of the skin. It promotes collagen production, improves skin texture, and prevents fine lines and pigmentation," the dermatologist explains. It can help with acne and acne scarring. It takes a while for the skin to get used to it. If you're a retinol beginner, note that it should be introduced slowly into your skincare routine. The way it removes a layer of skin may cause irritation if you're not careful! "Try applying it thrice a week first, gradually increasing the frequency until your skin has developed a tolerance to it," she says. Retinol-infused products also have different percentages of retinol, so always read the label before purchasing anything. Dr. Anna notes, "If you have sensitive skin, start with a mild form (.1% to 0.5%) and once [your skin becomes] used to it, increase the strength." Unfortunately, the dreamy effects of retinol aren't instant. It puts your skin through a rough patch before giving you the results you desire, as with any strong exfoliant. "You may experience some peeling and a bit of redness or irritation in the beginning. Some people experience purging where more comedones or acne start to appear," the dermatologist says. "Don’t stop using it completely [when these side effects occur], allow your skin to adjust or lessen the frequency of application." But if the problem persists, do consult a board-certified dermatologist right away! While dealing with these side effects, she suggests avoiding too much sun exposure. However, when you do need to be out in the sun, make sure to apply sunscreen with UVA and UVB ray protection and reapply every two hours. Using more nourishing moisturizers can soothe the dryness as well! It's strong enough to work alone. "Other acids such as salicylic acid or glycolic acid and vitamin C may exacerbate the irritation caused by the application of retinol," Dr. Anna warns. Use them with caution, or better yet avoid combining them with the mild retinoid altogether. Retinol alone can give you satisfactory effects anyway, as long it's used properly and in the right percentage. It can be used to exfoliate the body. Retinol's benefits aren't exclusive to the face, it can smooth out the skin on the body as well. But before applying it all over, do a patch test to see how your body's skin reacts to the ingredient. According to the dermatologist, areas such as the neck and the underarms tend to be more sensitive than the face. It's best used at night. Exfoliation from retinol makes the skin more sensitive to sun exposure, so it's recommended by skin experts to apply it at night to minimize irritation. While on it, it's also crucial to never skip using sunscreen during the day. It should be used carefully in the summer. 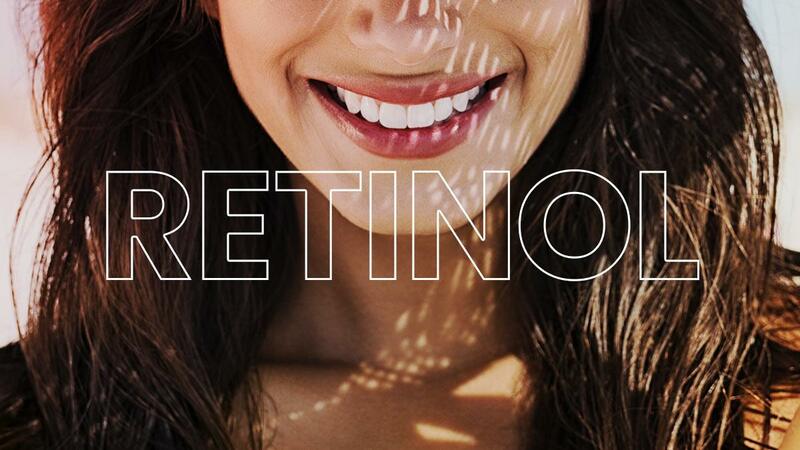 As mentioned above, the sun is your worst enemy while on retinol. So when the sun's at its strongest, Dr. Anna suggests stopping usage a few days before you hitting places like the beach. "If you get a sunburn [at the beach], resume application after it has subsided," she adds. It can be bought over-the-counter. With everything we mentioned above, we're glad to report that retinol is by no means a prescription-only ingredient. It's common in most night creams and anti-aging serums that can be bought over-the-counter. Despite its side effects, Dr. Anna tells us that retinol is generally safe to use even on sensitive skin unless you have a confirmed allergy to it. 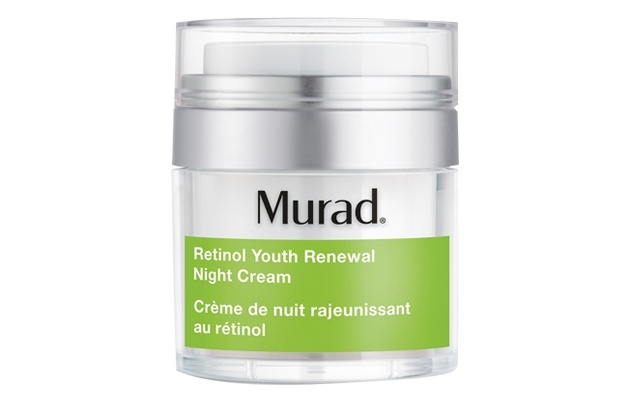 A night treatment with fast-acting retinol and peptides that work together to improve elasticity and firmness. 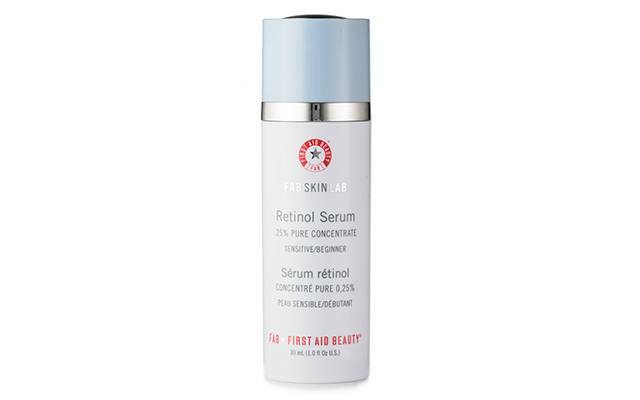 A mild retinol-infused serum formulated for sensitive skin. 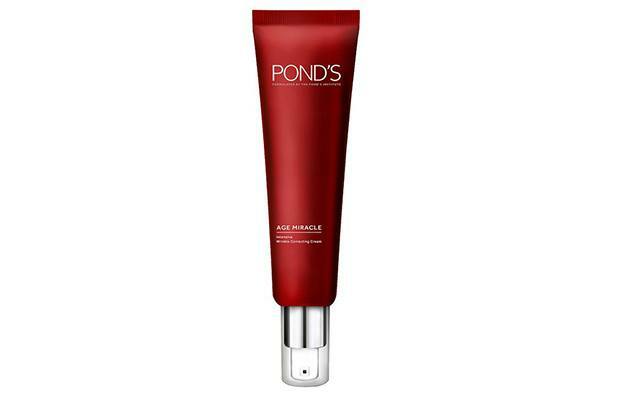 This repairing cream comes with a soothing buffer you can mix it with to reduce the side effects of exfoliation. 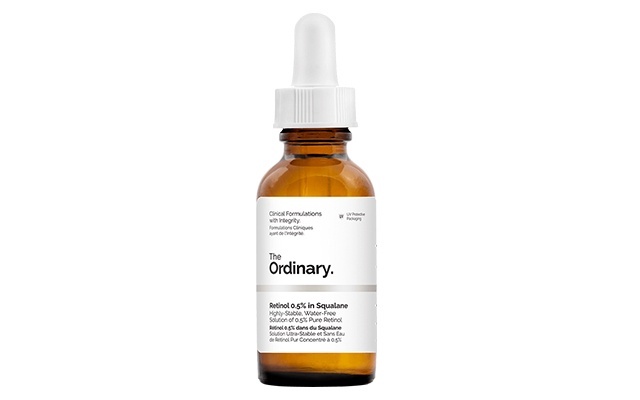 A waterless serum that promises to deliver the results of retinol without the harsh side effects. It's mainly composed of squalane, a plant-derived oil that hydrates the skin. This cream aims to correct fine lines and wrinkles with a mix of retinol and nourishing oils like argan, jojoba, and marula.